Ireland's premium motorhome centre witn a permanent exhibition of up to 20 new motorhomes in our showroom to browse in comfort. We do more than just sell motorhomes - we supply all our customers with the best layouts to match their individual lifestyles. 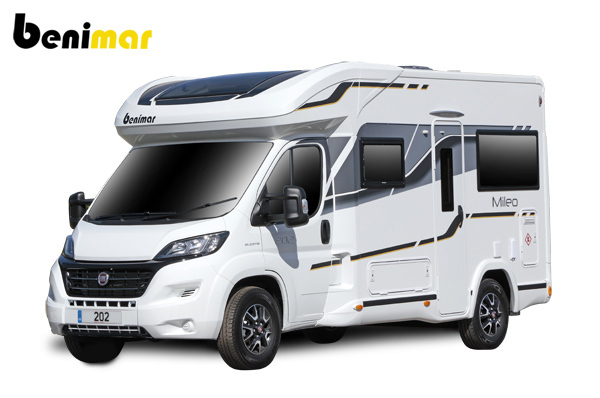 Browse Ireland's premier indoor showroom here in Birdhill Co. Tipperary, where many of our customers have simply become our friends.We have been serving the Irish motorhome community since 1999, Anchor Point are exclusive agents for Burstner, Benimar and Majestic both the north and south of Ireland. We sell a large range of new diverse layouts and and high-quality used camper vans. You can rest assured when you collect your motorhome from Anchor Point it is fully serviced, covered by warranty and backed up with our solid after-sales service.